An intriguing range of SF novels… A few thrift store pickups and a few sent by my father. 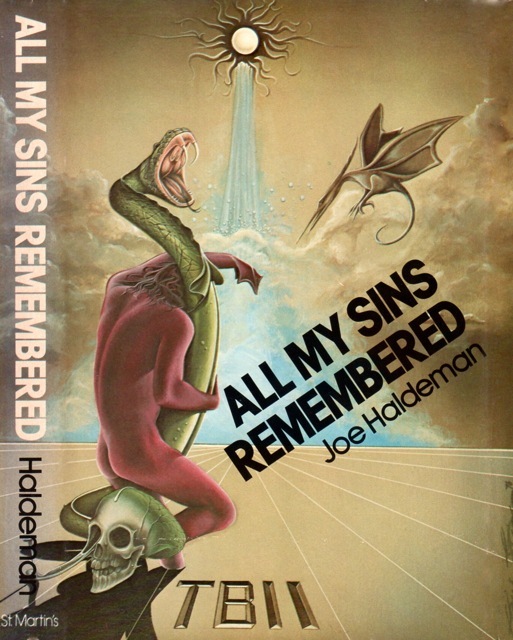 Excited about the John Haldeman fix-up novel All My Sins Remembered (1977). Won’t read the Brunner for a long long time—but I’m a Brunner completists so I buy his books on sight if I don’t have a copy. Still haven’t read anything by Charles L. Harness…. Not sure about this 80s rewrite of his late 40s serialized novel. We shall see. From the inside flap: “Who is Alar the Thief? What has happened to his memory, and what is the origin of his strange powers? Is he the same man who stepped out of a mysterious space ship that crashed on Earth five years before and identical ship was scheduled to leave? And what of Keiris, the mysterious dark-eyed woman who hides Alar from his enemies? Who is behind the Meganet mind—a servant or destroyer of the dictatorship? What role are these people to play in upsetting the totalitarian Imperium that now strives to rule Earth in this grim year of A. D. 2177. 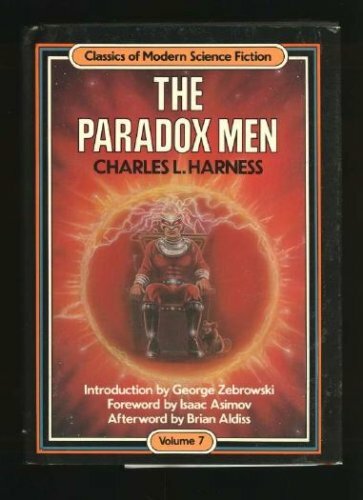 Charles L. Harness’s novel mixes elements of the swashbuckling space adventure with the most esoteric ideas of time travel and culminates in a grandiose attempt to change the destiny of mankind. Its hero confronts a decadent world about to destroy itself, and he must undergo death and transfiguration at the edge of the Sun to rescue human history from its endless cycle of growth and decay and from the waste of tyranny. 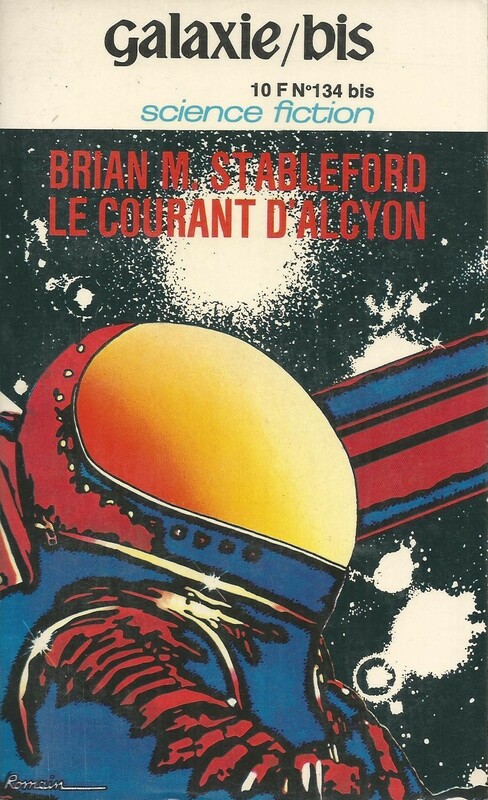 I’ve got that Haldeman book in my to read pile, so I’ll be interested to see what you think of it. Super cool cover on the Brunner book! 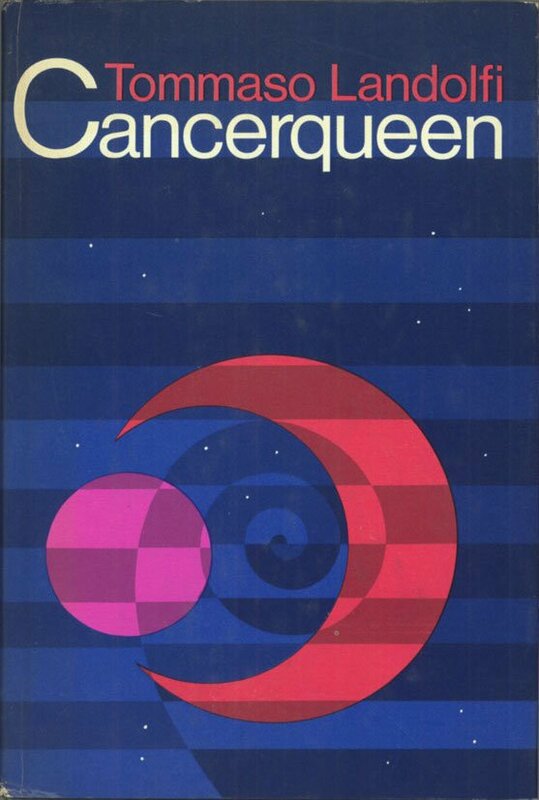 Unfortunately Brunner’s 80s novels are complete crud — his best work is from the late 60s/early 70s. So, the cover might be the best part! As for Haldeman, I enjoy The Forever War IF it is read as satire — not if it is a non-satirical novel. I enjoy if it IF it is a response to Heinlein, not (as he has said recently) if is is not a response to Heinlein. 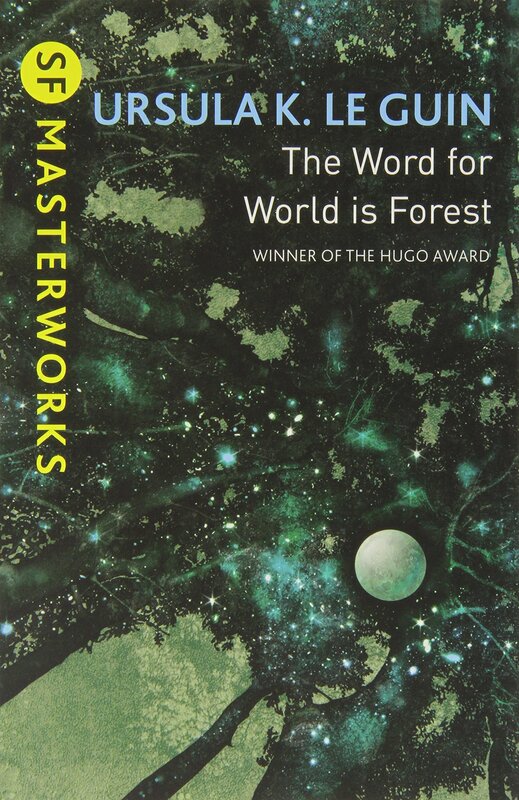 Otherwise, I think it is also a profoundly flawed work—as with Starship Troopers. 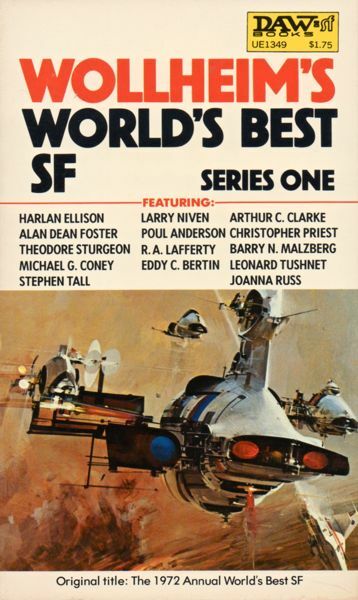 “The Forever War” is the only Hadelman novel I’ve read,and a “profoundly flawed work” describes it perfectly.”Starship Troopers” isn’t perfect,but far more readable and enticing with more accessible characters as I remember,although I haven’t read it since the 1970s. I think if TFW is in response to criticism of Heinlein,then he’s out of his depth.Harry Harrison’s “Bill,the Galactic Hero”,comes much closer the mark in doing this. How is he out of his depth? I thought we both agreed…..it’s rather a poor novel.I know Heinlein was criticized for apparently glorifying heroism in war within the novel,and Hadelman was trying to make a point against this,based on his Vietnam experiences of course,but if he is,it certainly didn’t come over very well,and wrote a rather dull novel,lacking powerful commentary and was unconvincing I think.It was an unimaginative piece. I read it 10 years ago and remember enjoying the novel — but, as satire. Military SF is generally my least favorite subgenre. 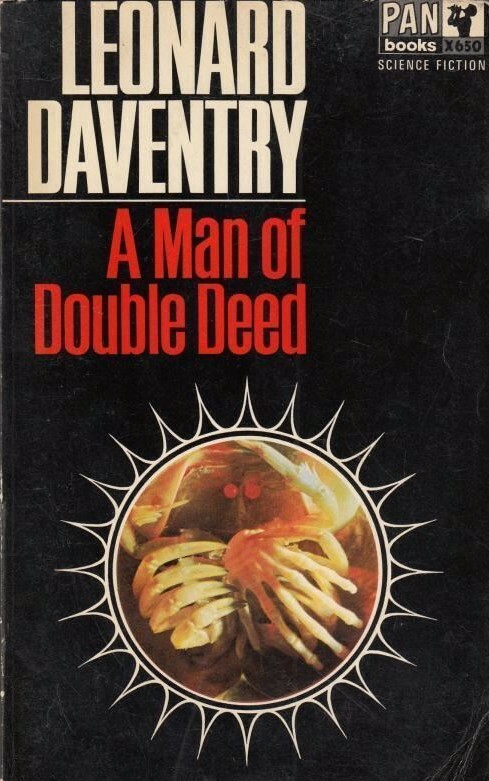 The Paradox Men is supposed to be good—a few reviews in some of my SF encyclopedias and reference works convinced me to snag an old Ace Double copy. (Which used to sell for a decent sum, didn’t know there were newer rewrites.) 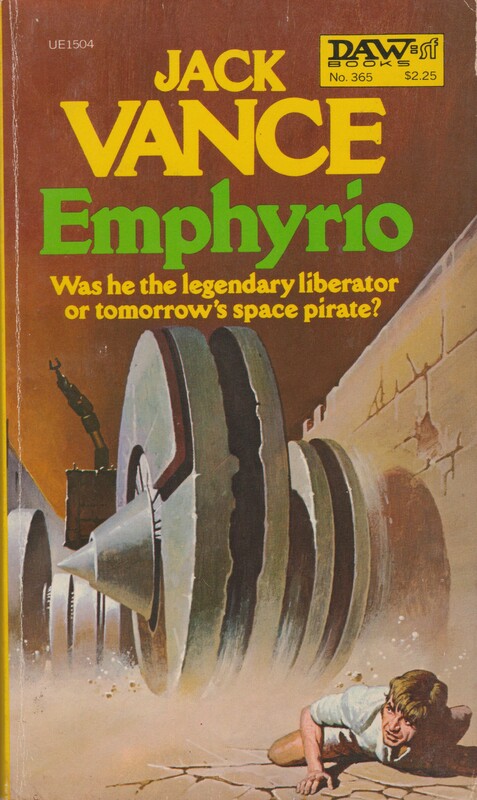 Have not read it yet, but I expect it’s “good” as in “good pulp space opera,” so YMMV. Manshape—that’s familiar, I almost picked it up for the cover a few years back. Then I saw a scathing review that I thought either you or Mike wrote in your quests to review every Brunner book ever written. I guess not, but, well, at least you have that cover? Yeah, don’t expect much from Manshape… I haven’t read it yet but I doubt it’s any good — his work form the 80s is generally awful. I was torn on picking up the Harness as it is his 80s rewrite rather than original 50s novelized version of the late 40s serial…. The Haldeman book is not great, but a good enough read. It does have a profoundly grim ending that it’s impossible not to attribute to his experiences soldiering. Yeah, I’ve only read the Forever novels… And a few rather average short stories — I do have a collection somewhere. I absolutely loved “All My Sins Remembered”–it’s several novellas about the same character with a framing story. I think my favorite was “The Only War We’ve Got”, but they were all good. Yeah, the ending is kind of downer, but I don’t see any other way it could have ended. I look forward to it! My dad picked it up for me and said it was a solid read. I hope you like the Harness, one of my favorite sf novels. He has repeatedly said recently that it was not a response — his early discussion seems to indicate that it was (I read this a while back so i could be wrong). As for the Harness, which version of the novel did you read? The original serialized version? The expanded Ace 50s edition? Or this rewritten 1980s edition? I’ve read it twice. Once in the version you bought and once out of the Harness’ omnibus Rings — which uses the same corrected 1984 text. 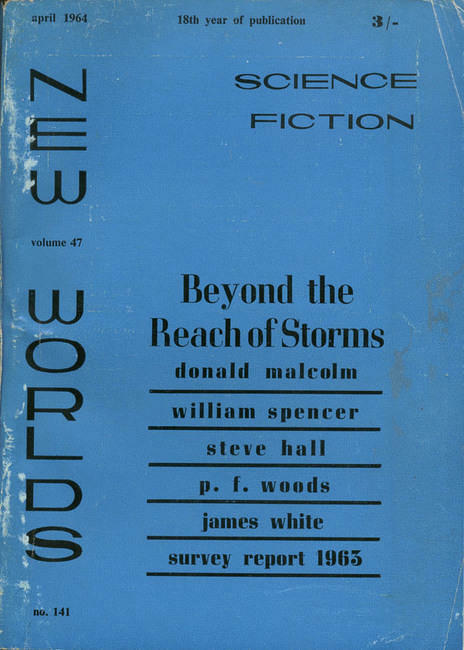 I think I’d like to read the first expansion of the novel — so the 50s Ace version… Authors “modifying” texts late in their career seems a little strange. George Zebrowski, in the intro to Rings, describes it as the “author-restored and corrected” version of the text. Which means what exactly? Some version the publishers wanted cut or something? Zebrowski says the “restored” version is about 4,000 words longer than the original. I think Forever War is great, whether or not it’s a response to Heinlein, a great adventure with great SF concepts: the time dilation effect, the changes in society while the protagonist is away, the energy field that forces the soldiers to fight with bows and arrows, etc. I also liked Mindbridge, for similar reasons, a decent adventure with cool SF ideas. I know I read All My Sins Remembered in my early teens, but I remember nothing about it. It’s been twenty years since I read it but as I remember All My Sins Remembered was sort of a mediocre fix-up. I’ll be interested to hear what you think of it. 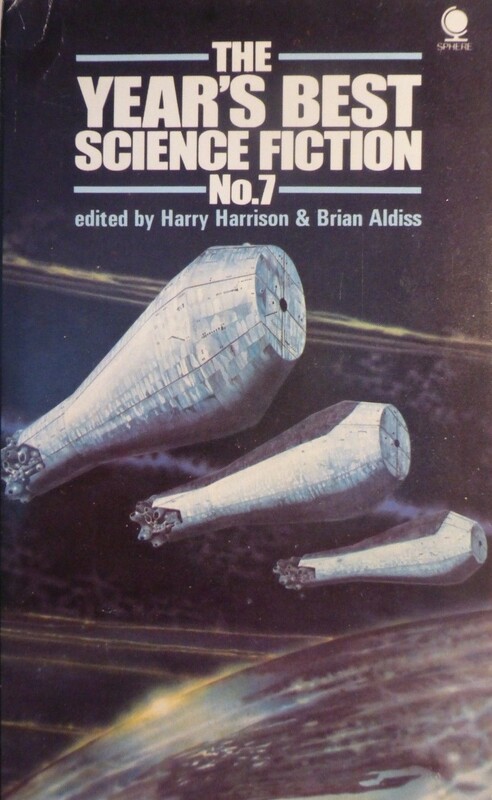 From what I’ve read, All My Sins Remembered is supposed to be Haldeman’s greatest work. But it gets short shrift in comparison to Forever War. We’ll have to wait and see what you think. Regarding Forever War, I loved the manner in which Haldeman used time dilation to mimic the distorted sense of reality and place soldiers returning from Vietnam experienced. It’s very powerful symbolism. Likewise, I thought the simple style (i.e. his imitation Hemingway) suited a soldier’s voice well. But yes, there were some issues structurally. Overall, if I had to choose, it would be Heinlein’s Starship Troopers as a pure specimen of writing, but Forever War for its social commentary and usage of sf tropes to strong symbolic effect. 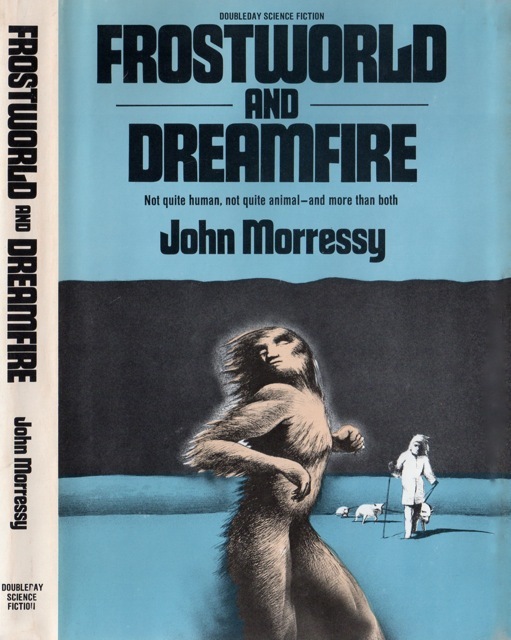 I think you’re probably right what you say about TFW,but there seems too many flaws,as you say too,for it to have any powerful effect.I found it not very readable and forgettable.Yes,as I’ve said,Heinlein’s novel is better,and has a light,airy prose and attitude,which the other book lacks.Also,Harrison’s,”Bill,the Galactic Hero”,has the advantage of satire,which is another case in point against TFW. I recently read Margaret Attwood’s “The Handmaid’s Tale”,which could also be said to make social commentary,but unfortunately,it’s presentation,awful prose and bad plot structure,rendered it unconvincing.The same faults can be aimed at TFW,although it was rather a more readable and better book. “The Rose”,I thought,was quick nicely composed,but it’s ideas I think were too self consciously done.I assume you haven’t read it. I like both the Elson and Mattingly covers. I’m so used to seeing Mattingly covers on Baen books, interesting to see one done farther back. 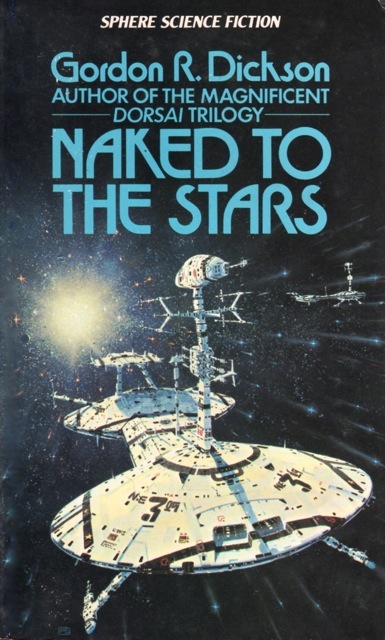 I don’t know if I’m more hoping that “naked guy wrestles a giant snake” happens in the Haldeman book, or that this is just drawn because it was an era when you could put that on your science fiction novels and prog-rock album covers and nobody would question what the heck it was doing there. I enjoyed FOREVER WAR and believe it is less about a response to TROOPERS than it is a veteran of war saying, “Well, that’s fine, but…” It isn’t a screaming satire that announces itself, but a war novel INFORMED by true experience. One thing that hit me was that it seemed to try to grapple with something veterans I know discussed, about the long periods of nothing much going on (I think JARHEAD deals with this, too). But I thought Haldeman didn’t get on a soapbox, either. If it is satirical, and it probably is, it isn’t obvious “Look what I’m doing here with this scene!” satire. After reading FOREVER WAR I moved on to ALL MY SINS… and thought it was very 70’s. (This is a good thing.) It seemed to be doing to DOUBLE STAR what FW did to TROOPERS. 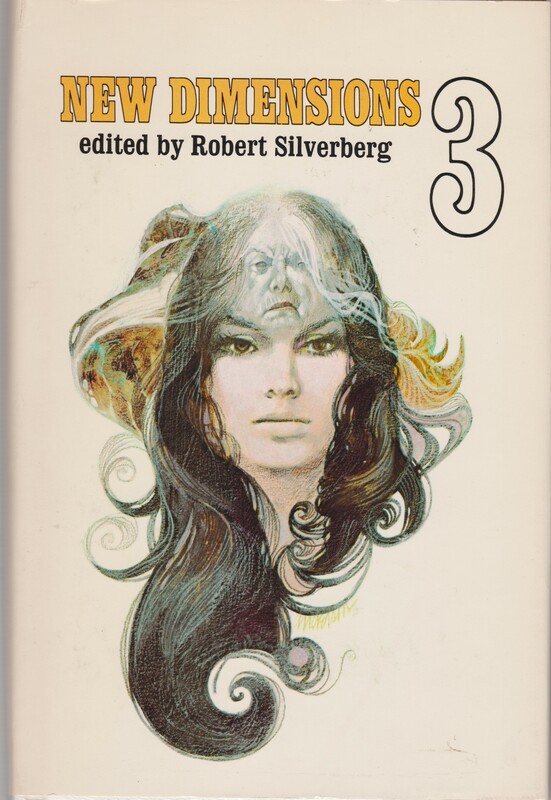 It seems nearly everybody has it in for Heinlein.I don’t think Hadelman was any better writer than Heinlein,in fact far less so.I’m not saying Heinlein’s perfect,but was obviously influenced by him,and so took much from him,but lacked a lot of what he possessed. 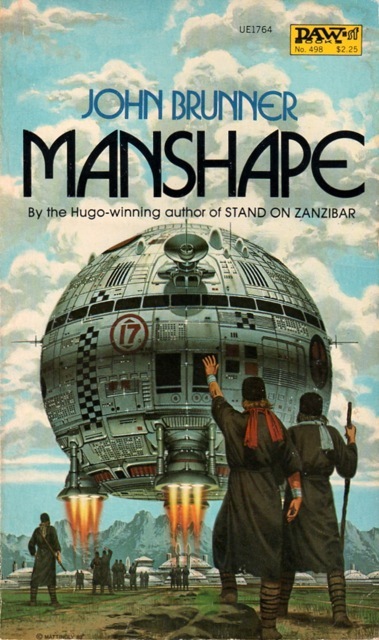 Despite the 1981 publication date, John Brunner’s MANSHAPE is a revision of one of his early (1964) Ace novels ENDLESS SHADOW (which was first published in Amazing in an abridged version as “The Bridge to Azrael”). 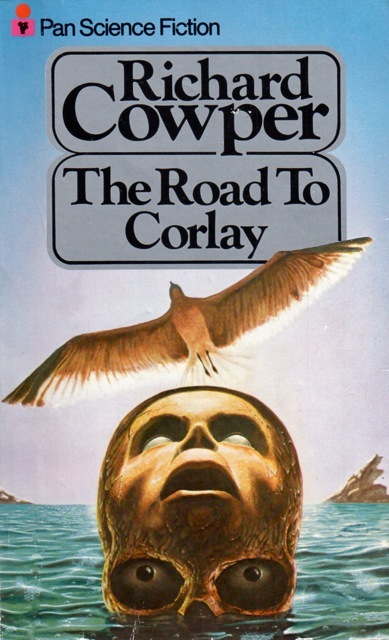 Was the 1981 novel version any good? I have to admit to being utterly perplexed to read that Haldeman says FOREVER WAR isn’t a response to Heinlein since that’s what I’ve been hearing about it for years. However, even if it wasn’t, that doesn’t mean it wasn’t a response to the “whee, war is fun!” school of science fiction. I just can’t see how it can be interpreted as anything but a scifi Vietnam. ALL MY SINS was the book I read just after FOREVER, and all I can really recall is that it moves, and it’s kinda downbeat (never a problem for me). Yeah, I prefer the downbeat as well. And the Vietnam elements are very pronounced in Forever War so I tend to agree that he’s engaging with some currents in the genre (and literature) at the time.